Our adventure will cover three important regions in the North of Spain, La Rioja, Navarra and The Basque Country. We will witness cultural, climatic and gastronomic differences, with something in common, the highest quality in all senses. La Rioja hosts one of the most important wine areas in the world, with centenary producers and cellars, appreciated by the best sommeliers. Navarra was for many years an independent kingdom, even today conserves old privileges. The capital is Pamplona, known wide world thanks to Hemingway’s literature. 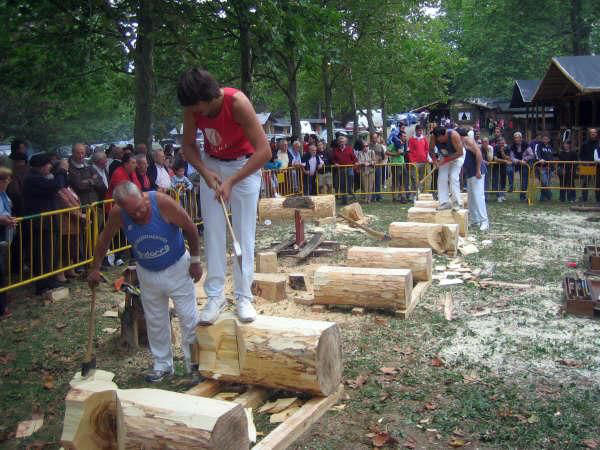 The Basque Country is the most tied to its roots region from the night of times, keeping alive the last pre-roman language in the Iberian peninsula. 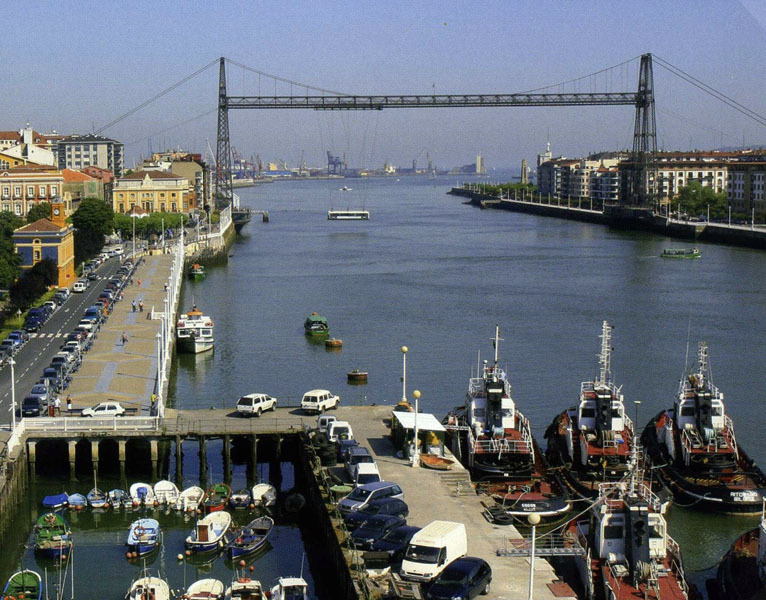 We will see its two faces, the traditional, based on the countryside lifestyle and the fishermen hamlets and the modern and cosmopolitan sides in the cities. Welcome to Madrid Airport. Transfer to the Rioja region, arriving around noon to the centenary hotel placed in one of the wineries in the area. Free afternoon and welcome drink and group presentation while tasting local products. Morning walk along Ebro riverside, its vineyards and hidden treasures. Wine tasting in one of the impressive wineries, discovering the secrets of Rioja wines and its local delicacies. Transfer to Logroño. 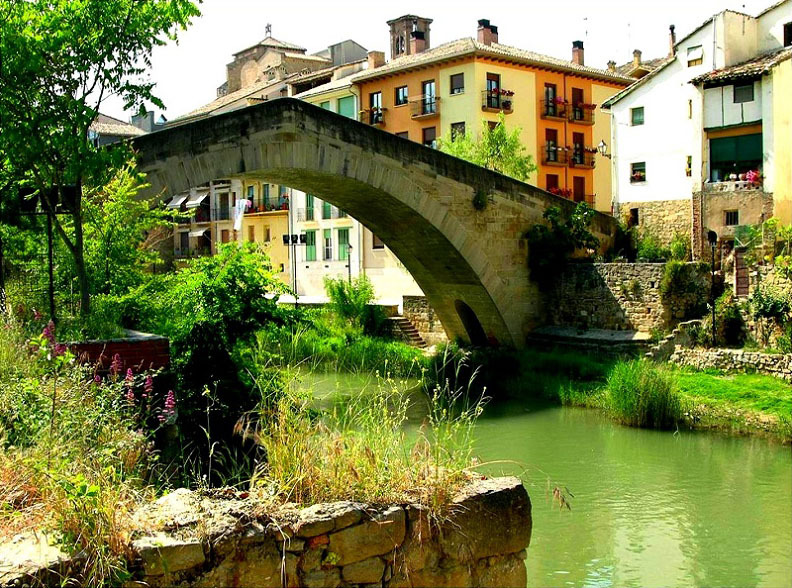 Free afternoon to enjoy the charm of this town, strolling down its medieval streets, discovering the wonderful bars and restaurants nearby our hotel, placed in an old convent. Entering Navarra, where some incredible mountain routes are waiting for us, spectacular scenary for nature and outdoors lovers. 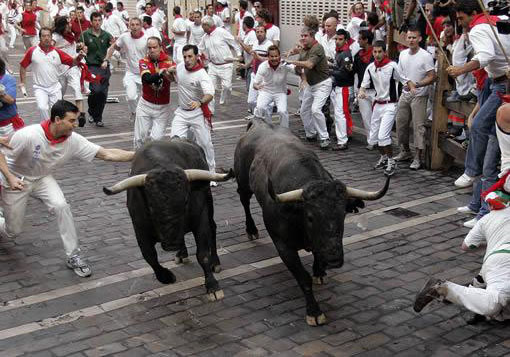 Transfer to Pamplona, universally know by the Encierros, during the San Fermin festival. We will accommodate in a luxury centric hotel. Free afternoon to walk around the popular streets. 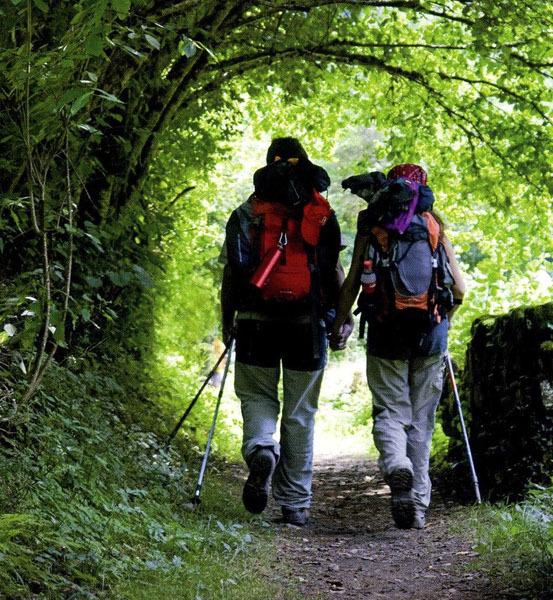 The Basque Country welcomes us, walking through idyllic hamlets between mountains and green valleys, breathing fresh air coming from the Ocean. 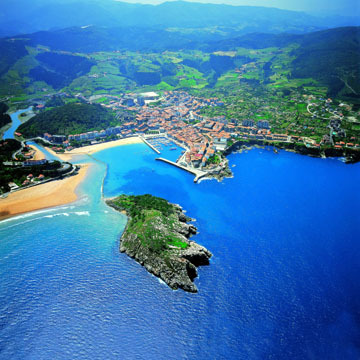 Stop in San Sebastian, admiring its perfect La Concha beach and Igueldo Hill, where we have the best panoramic views. 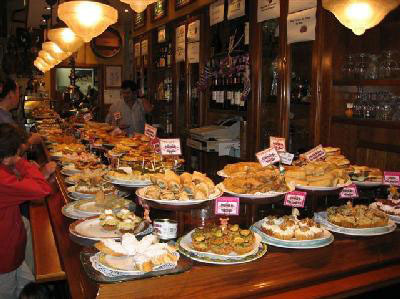 Afternoon activity to discover the endless types of Pintxos and the typical wine, Txakoli, during a gastronomic guided tour. 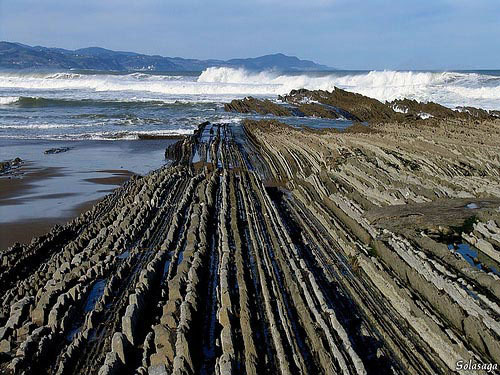 Move to the coastal town of Zarautz, where we start a fantastic hike route, following the Saint James Way through the coast, to the town of Zumaia. Transfer to the fishermen port of Lekeitio, where we can try the freshest fish in the local restaurants. 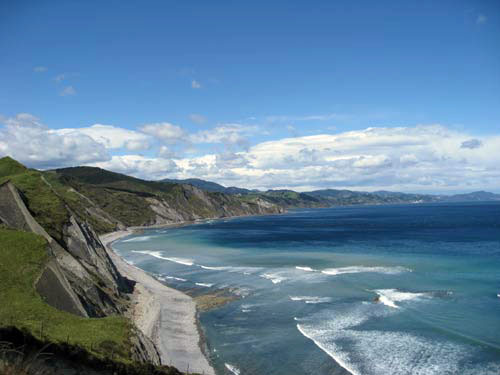 Free afternoon to discover the little wonders of this small gem of the Basque coast. Leaving the coast, first stop in the town of Guernica, heart of the Basque people and symbol of world pacifism that gave the name to Picasso’s masterpiece. Before lunch we will reach Bilbao, with time to stop in our centric hotel. Farewell and transfer to Bilbao Airport. If you want to extend your visit in the city, or in Madrid, some more days, we can offer you our support and advice. 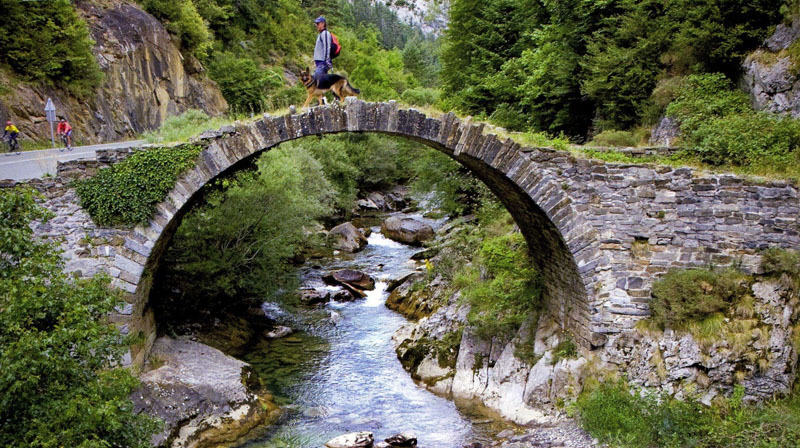 2 guides (tour assistant and leader), experienced, Spanish and multilingual, 24 hours availability. Comprehensive tour preparation, according to the skills and likeness of the travellers. Brief chat every morning about daily issues and advices. Detailed map of the route, with written directions and local information. Isotonic drinks, refreshments, and snacks on route. Welcome tasting, to meet the group in la Rioja. 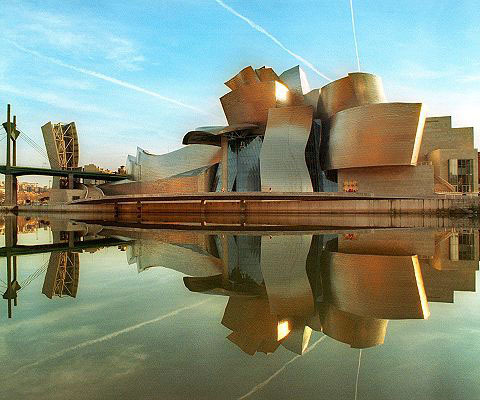 Transfer from Madrid Airport to La Rioja and from Bilbao to Bilbao Airport.